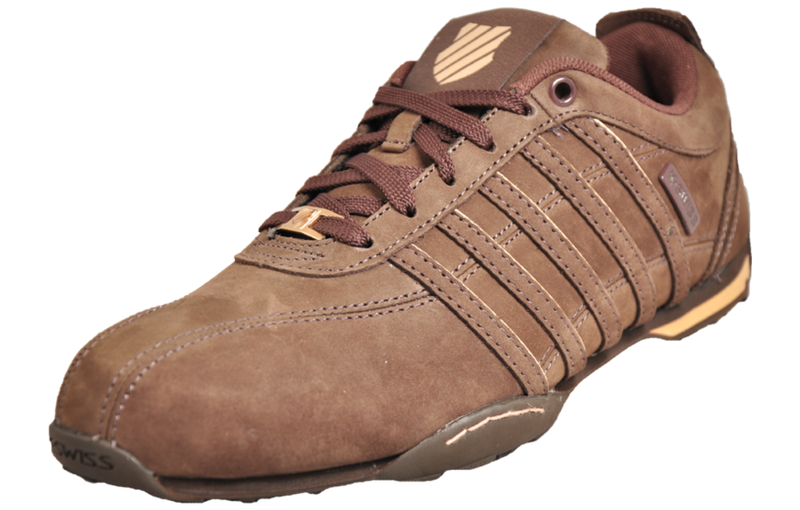 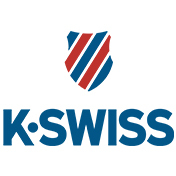 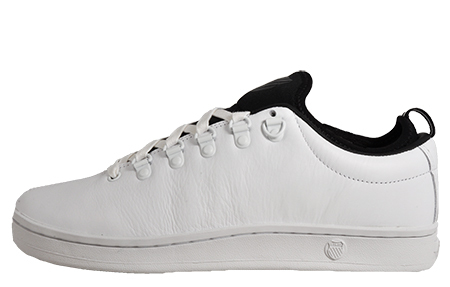 Revamped and back with a bang, the K Swiss Classic 88 Sport! 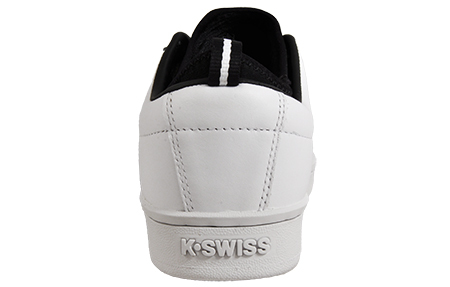 An update to the original K Swiss Classic ’66, the Classic 88 Sport launches as part of the Modern Court collection, featuring an inner bootie liner for an added snug and sumptuous fit. 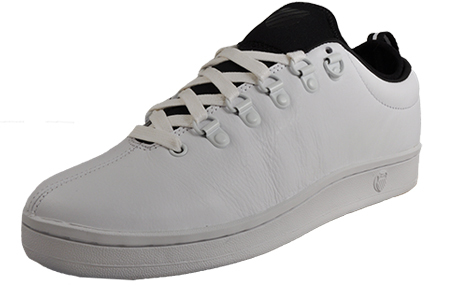 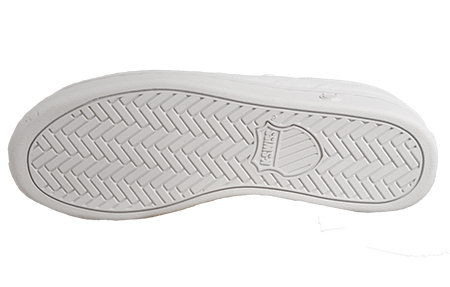 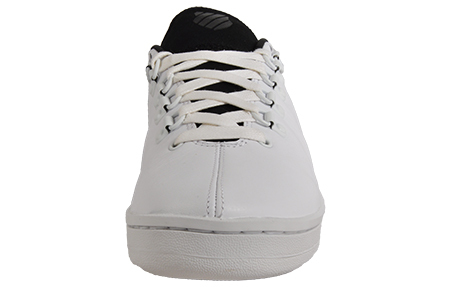 Designed with a clean and modern look and crafted with a premium leather upper, accompanied with a superior IMEVA midsole for extreme comfort, this court inspired trainer is prefect for your everyday casual wear whether on court or walking the streets.